Move over, Unicorn Frappuccino! There's a new interesting flavor in town and it's slowly making its way into everyone's Instas. This is us giving you time to let the information sink in. 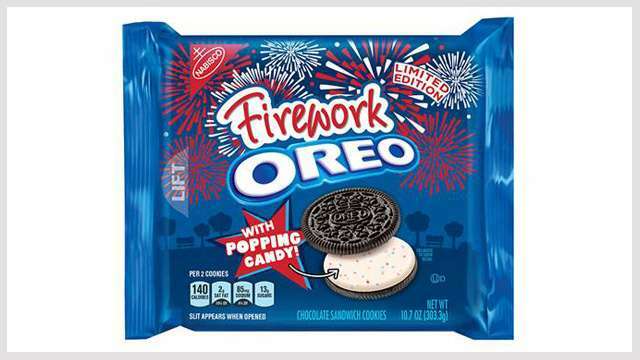 Don't worry, the newest addition to Oreo's lineup of crazy-cool creations doesn't taste anything like actual fireworks at all (not that we've tried munching on some sparklers on New Year's). The chocolate cookies are just the same as the ones we know and love. It's the filling that makes it a little more extra. 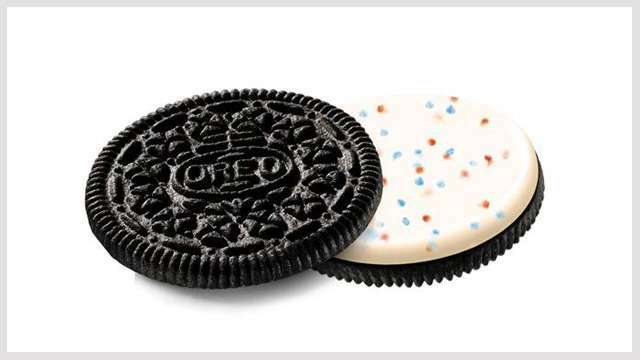 Think Oreo's classic cream, but with blue and red popping candies added into the mix! 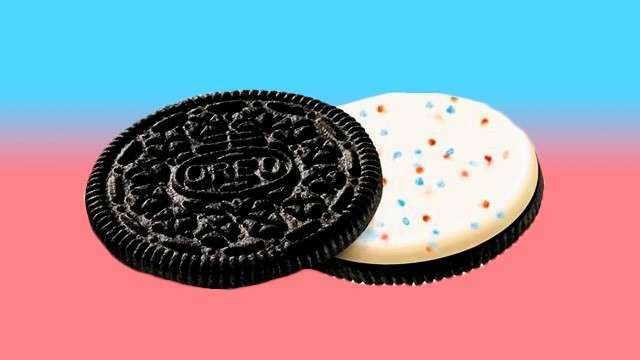 It tastes like a typical Oreo cookie sandwich at first, but after a few seconds, the magic kicks in and the pop rocks go off! 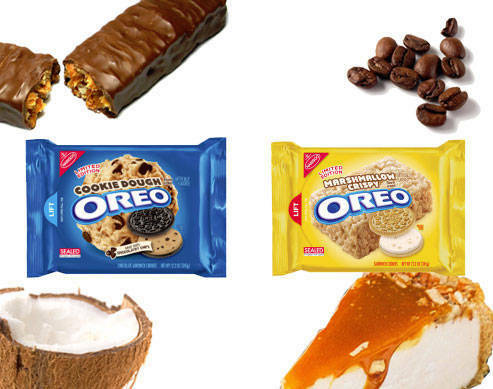 What's the craziest Oreo flavor you've ever tried? Share them in the comments below!